Take a moment to think about the array of passwords you have created overtime. It’s very likely that you have so many passwords that you can’t possibly remember them all, or on the reverse side, you could be someone who uses the same password for all of your login credentials. 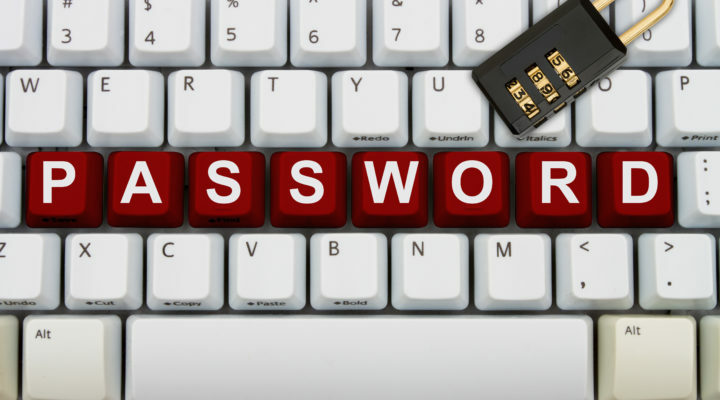 Either way your passwords could be putting your online security at risk. These days, just about every system that stores data requires a password. It is the first barrier between a hacker and sensitive information. When creating passwords, there are several rules you should follow in order to keep stored information secure. Here are a few helpful do's and don'ts for proper password management. You have a way with computers. You write code, you dabble in programs, and you troubleshoot issues for friends and family. You dream of turning your avocation into a vocation, but the path from casual IT resource to paid IT professional feels elusive. 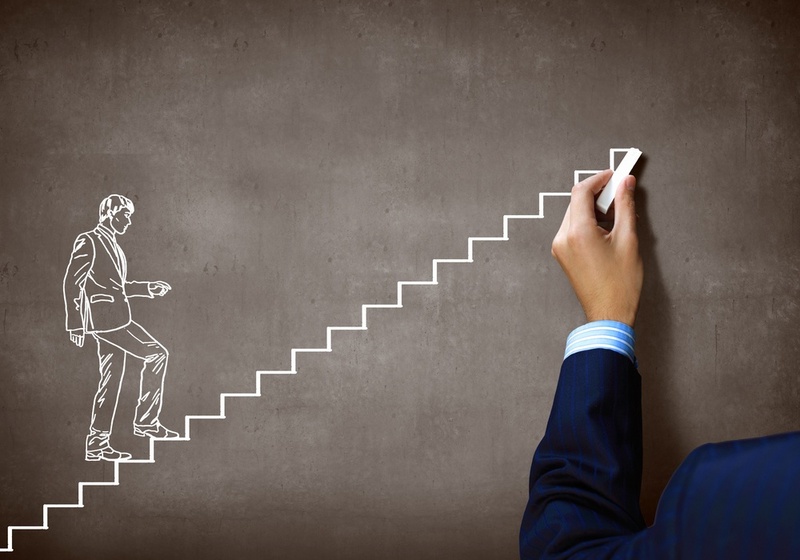 The truth is that the path to a career in IT does not need to be intimidating. TrainACE is now a MyCAA approved school accepting military spouse scholarships for our training courses. Did you know that TrainACE and our Advanced Security branch offers IT training and Cyber Security training in Northern Virginia? TrainACE has a computer training facility located out of Loudoun County in Ashburn, Virginia. The Ashburn location offers our full catalog of courses and delivers the same high-quality training with unbeatable prices that we have been providing to our students at the Greenbelt, Maryland location since 2001. 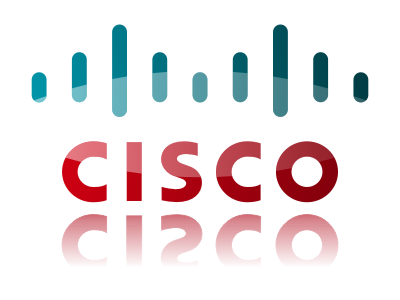 Did you know that a job as a Network Administrator is ranked #8 in the U.S. News and World Report's Best Technology Jobs of 2016 and the demand is expected to grow by 8% between 2014 and 2024? As a Network Administrator you can expect a career that allows upward mobility and comes with a good salary. According to Indeed, Network Administrators can expect an impressive pay rate in Washington, DC, which is 25% above the national average. 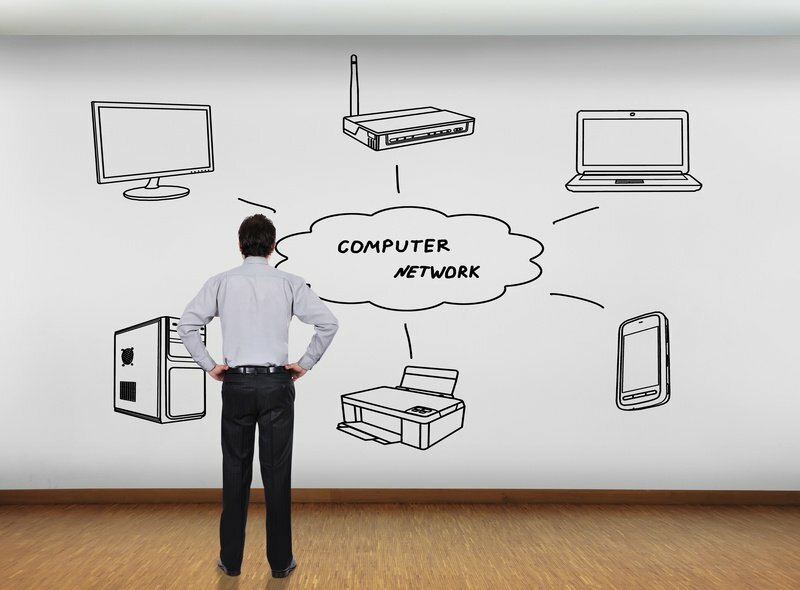 So is a job as a Network Administrator right for you? Keep reading to find out more about this profession. 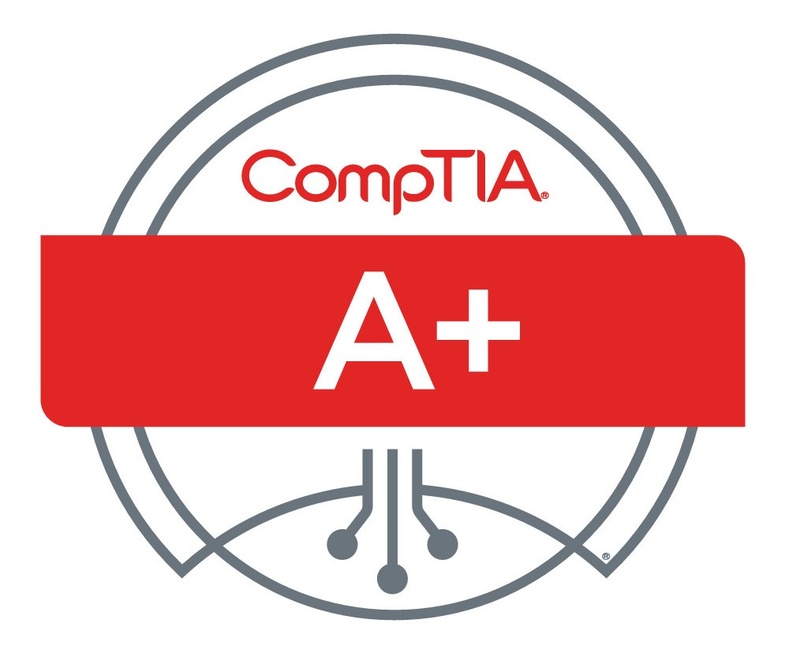 Whether you are transitioning to an IT career or you are already an entry-level IT professional, the CompTIA A+ certification is an essential piece to establishing your career. Once you feel confident that you have mastered the material, you will need to schedule your A+ certification exam. 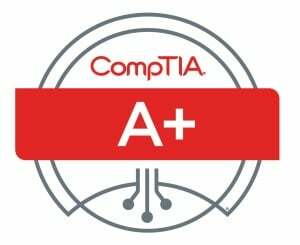 Keep reading to find out everything you need to know about how much the CompTIA A+ exam cost and testing locations in Maryland and Virginia. What is CCNA Routing and Switching? EC-Council CEH v9 Exam- What’s Changed since v8? Cyber-attacks are becoming exceedingly more sophisticated and challenging to solve each and every day. The cyber security industry is growing rapidly and security professionals are in demand (now more than ever) to defend organizations against complex hacking attempts. The Certified Ethical Hacker (CEH) is a sought after certification for security professionals and CEH training is the most advanced ethical hacking course on the market. EC-Council has recently released a new Certified Ethical Hacker certification: CEH v9 to ensure that security pros stay up to date and trained on the most current security domains in the cyber security and IT industry. Another year has come and gone, and in just a few short weeks we will ring in 2016. This time of year, we tend to reflect on our successes and failures and create a plan for the new year ahead. What changes do you want to make in 2016? Today, I am going to inform you about something I can guarantee is not changing in 2016--- the rapidly growing demand for information security jobs.